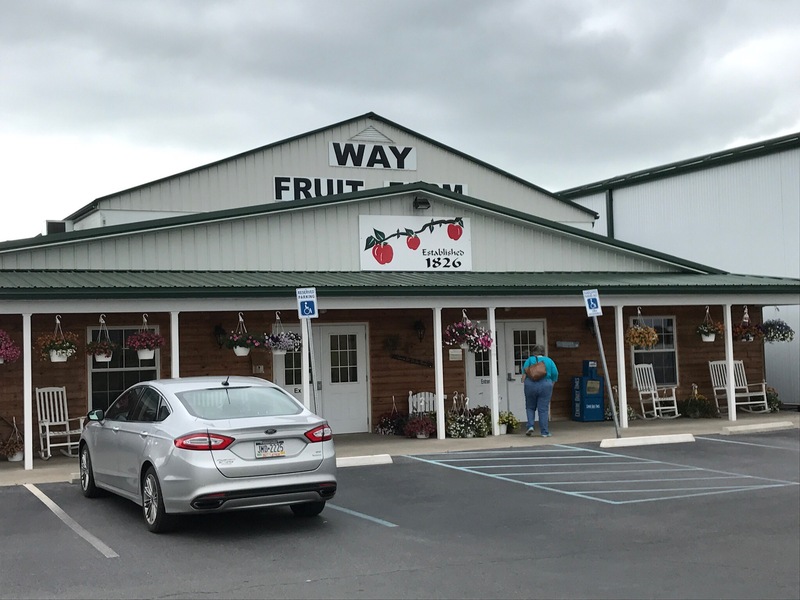 Located near Stormstown, PA, The Way Fruit Farm has been operated and owned by members of The Way family since 1826. The market was built in 1958 and was expanded in 2009. 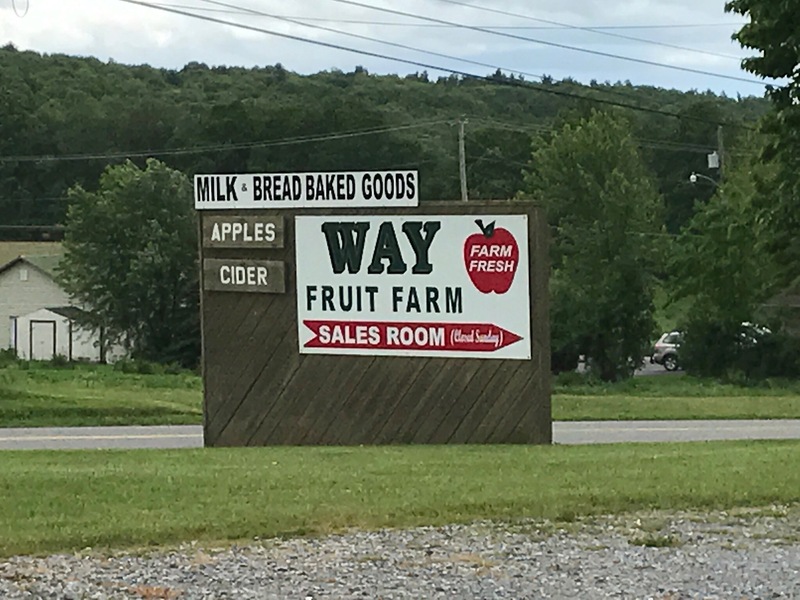 Besides local produce, they also have milk, cider, soups, ice-cream, preserves, spices, baking supplies and more. There is also a bakery that makes fresh bread, cookies, cakes and pies. In addition, there is also a cafe and deli. Last, but not least, there is a small gift shop.